A worried mother hurries down a walkway, plate of food in hand. Her name is Lilybeth Marvel, and as she approaches her teenage son, Carlito Garcia, we see him wrapped in a hooded sweatshirt like an infirm child. She pleads with him to eat his breakfast, but his eyes are vacant; he doesn’t even look at her. But Carlito isn’t a patient sitting in a hospital bed. 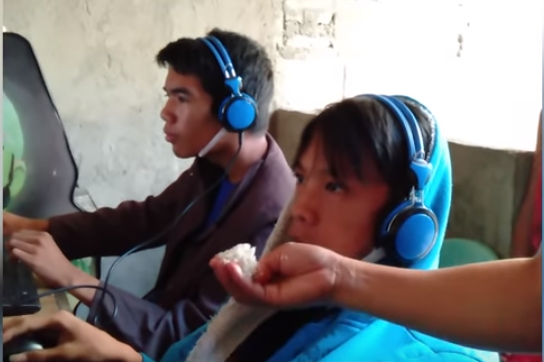 He’s a video gamer sitting in an internet cafe. He barely acknowledges his mother as she sits down next to him. Instead, his focus is on Rules of Survival, the video game he’s been playing for almost 48 hours straight. Carlito is showing typical signs of gaming addiction – a disease that’s becoming more and more prevalent in our society. But it’s getting harder and harder to escape video games in today’s digital-dependent world. Marvel has admitted that banning her son from his games didn’t work, and that he would just sneak out and hit the internet cafe when her back was turned. So instead, she’s trying a new strategy: love and support. 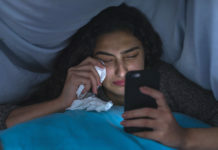 “The first study I began in 1999,” said Douglas Gentile, the lead researcher on the study, “to basically try to show video game addiction isn’t a real thing, and it turns out I was wrong!” he told CNN in an interview. Fortnite, the free-to-play game with over 250 million players. 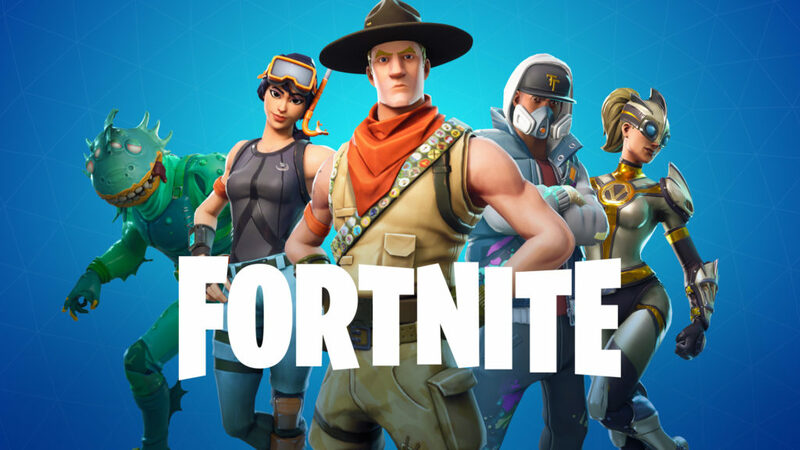 With that in mind, let’s take a game like Fortnite, which as of March 2019 claimed to have almost 250 million users. If 8.5% of youths who play this game are “pathological players” as per the Iowa State study, then that’s millions of kids who are choosing fortnite over their dinner. And with more and more games taking the “Free-to-Play” model that Fortnite does, it’ll just make video games that much more easily accessible to kids. 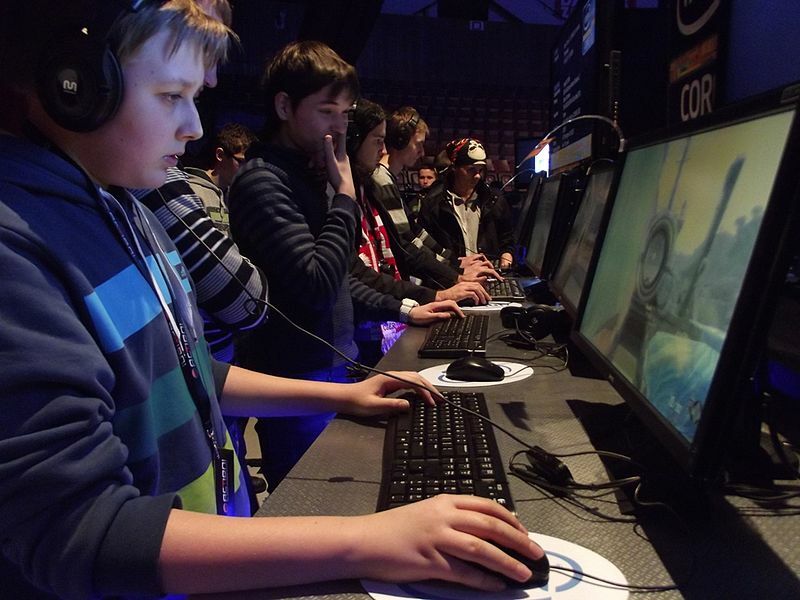 What Can You Do About Gaming Addiction? Whether you’re an addict yourself or you think your kid might be, don’t worry. There are plenty of resources out there to help. There’s even a program called “Respawn” which takes its name from the gaming term where your character comes back to life after being destroyed in combat. You can check that out here.